Light and fresh moisture format that makes skin smooth for a long time, without being oily or rough.It contains vitamin material and pearl extract that makes the skin brighter and clearer. The cushion also evens out the skin texture and covers the blemishes for a more complete and natural look. 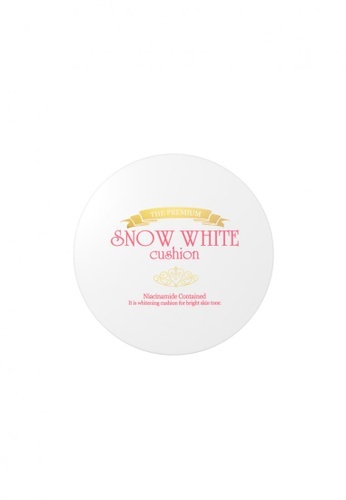 Can't find Snow White Premium Cushion in your size?